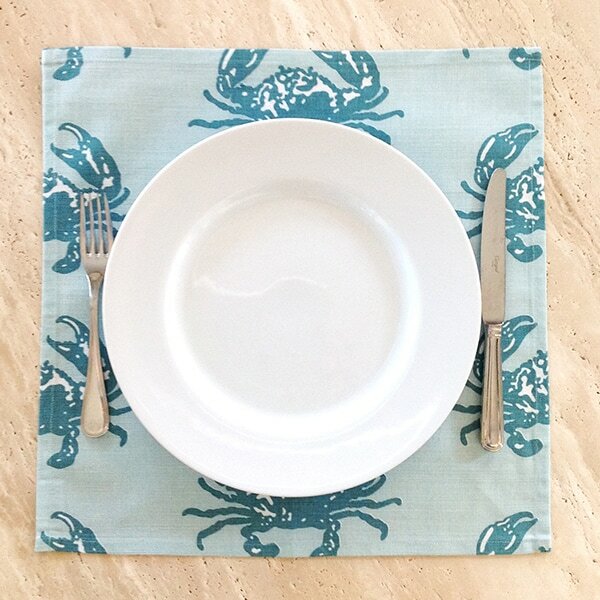 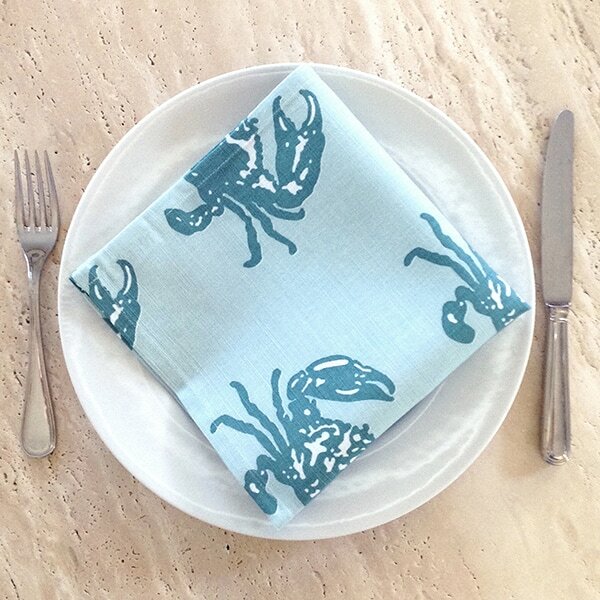 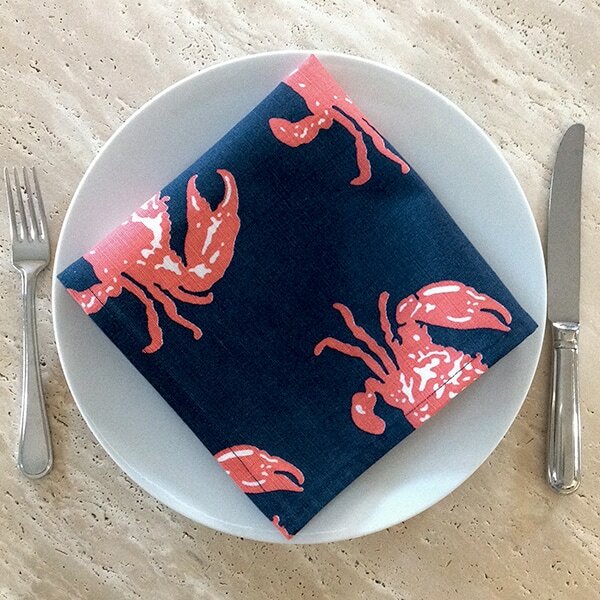 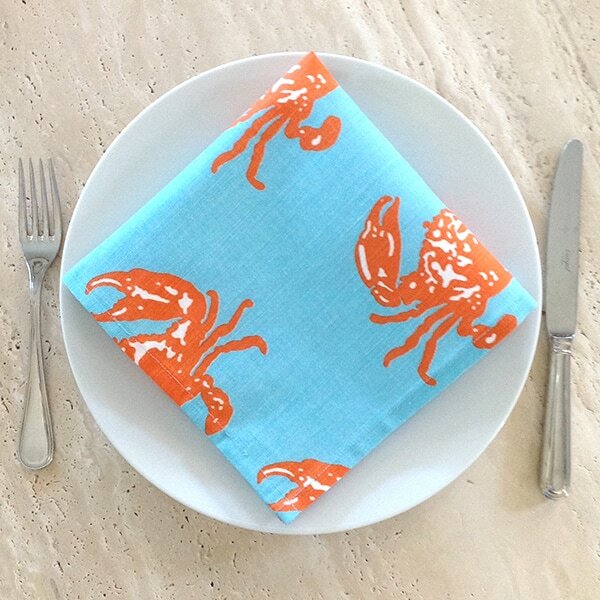 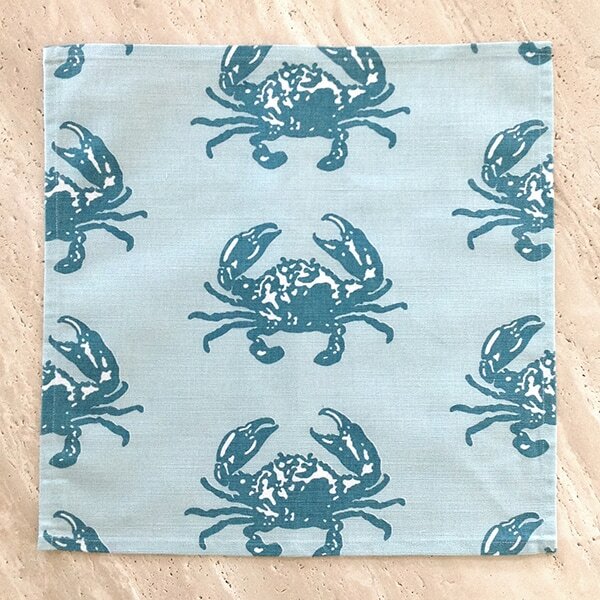 With a design inspired by life on the waterfront, our eco-friendly printed napkins in rich linen and cotton blend fabric set the mood for fun! 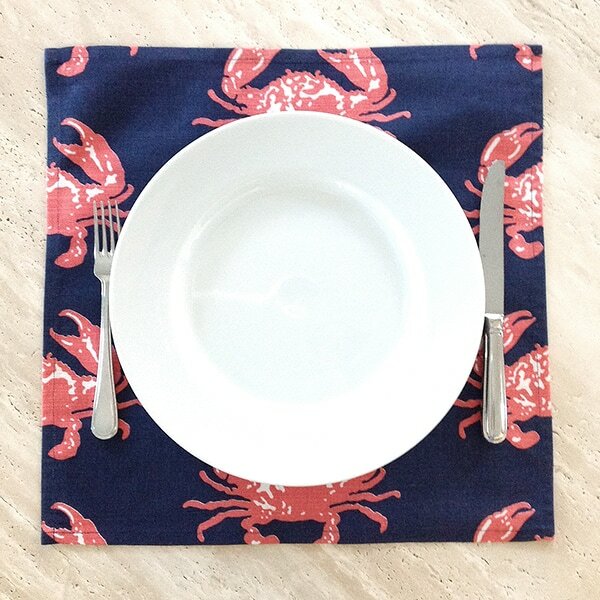 Brighten the table and bring a stack to your favorite dinner host. 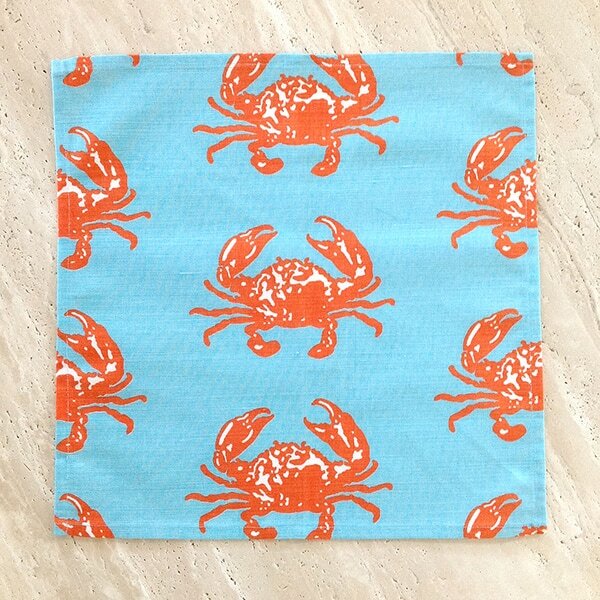 Napkins measure 17” square. 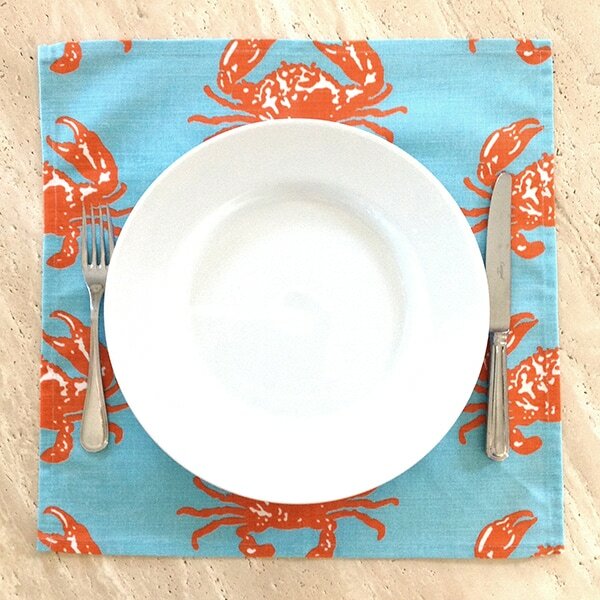 Works beautifully as a placemat too! 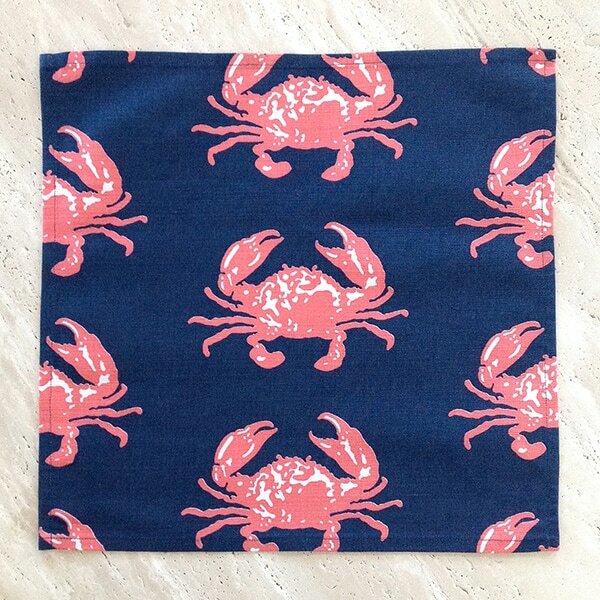 Stitched by our local New England sewing partners, every detail is of the highest quality.